The advisory, issued to private schools, calls for a crackdown, saying students may resort to lying and stealing to celebrate Valentine's Day. 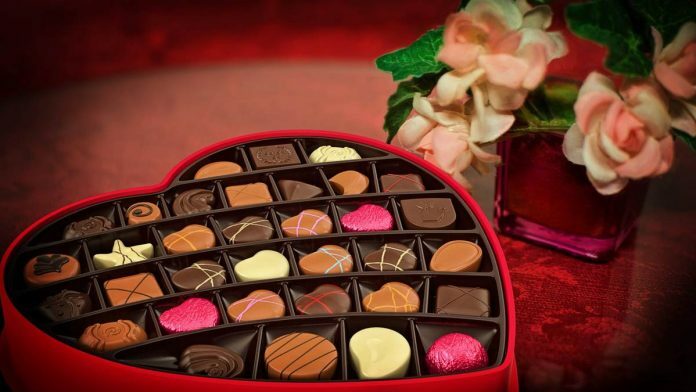 Bengaluru: Private schools in Karnataka have been asked to keep an eye on school bags of children who may be bringing “flowers, gifts, greetings cards, chocolates or anything red” to celebrate Valentine’s Day. The diktat is part of an advisory issued by the Associated Management of Primary and Secondary Schools in Karnataka (KAMS), an unaided schools management association. The advisory, issued to schools affiliated to KAMS, believes that under the ruse of celebrating Valentine’s Day, children “may resort to lying to their parents, stealing or loaning money to celebrate the day, at an age when they are incapable of understanding love”. Speaking to ThePrint, S. Shashi Kumar, secretary, KAMS, defended the advisory as a “safety exercise”. “We are trying to warn parents and schools of how children may fall prey to such unnecessary indulgences and even force them to beg, borrow or steal to impress another,” Kumar said. Psychologists, however, do not agree with the note. Parenting and child expert Dr Meena Jain told ThePrint that the timing of the advisory was questionable, warning that it will force children, especially adolescents, to break rules. Just go have fun with Sc’s and St’s. Are you gone mad?. Someone teach this ***. No sc and St are being archaka(poojari) write a blog about this too. Use your common sense. I’m so irritated on Google for floating such a stupid news in my newsfeed. We have nonsense going on in the name of reservations. Let teaching faculty in the elite institutions get selected purely on merit. The brightest need to be taught by the brightest, which ever category either may belong to.